Even before Homer Simpson was a thing, or in LEGO form, I loved donuts. 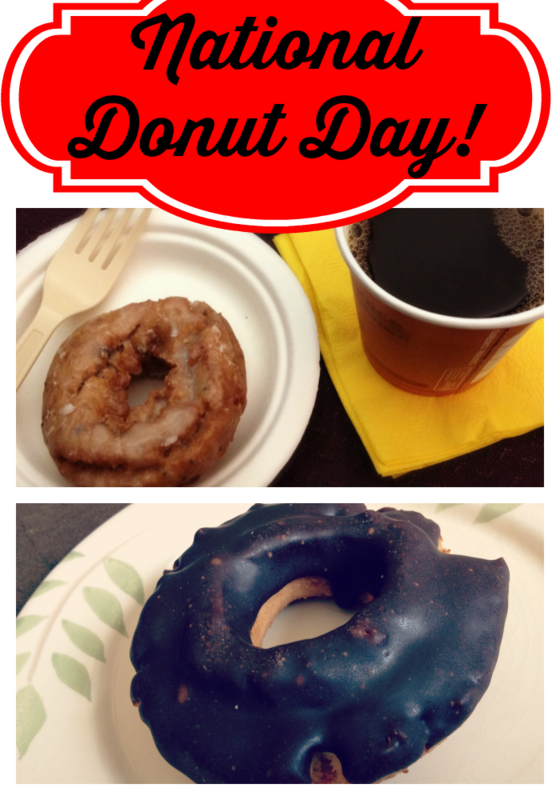 Did you know that there is a National Donut Day? The great thing about being an adult is that Donut Day is whenever I want it to be. Back when I was a kid in California, Winchell’s was the best place to get a donut. While doing time on the East Coast, we discovered the joy of Dunkin’ Donuts. Ah, the hey day of the donut. Back then, donut shops only sold donuts. I was very disappointed last year when I visited a Dunkin Donuts for the first time in like 25 years only to find that the menu was overrun with sandwiches and other non-donut items. Now we have the uber-fancy, hipster donuts. Don’t get me wrong. I’m happy that there are fancy donuts. But, I’ll always stay close to my favorite, old-fashioned chocolate. Actually, my real favorite was from Dunkin’ Donuts. It was a cream filled chocolate donut that tasted like heaven. It wasn’t custard, but cream. Some people call it a bismarck, I call it wonderful. Apparently, back in 1938, the Salvation Army declared that the first Friday of every June is National Donut Day. It was a way for them to raise funds back during the Great Depression. It makes me wonder how folks define donut. They aren’t always round with a hole in the middle. Some are hole-less and filled with custard or jam. Others are bars or long johns as they seem to call them around the Midwest. A cronut is the latest craze, but is it really a donut? This entry was posted in Food on June 6, 2014 by Amy Ruiz Fritz.